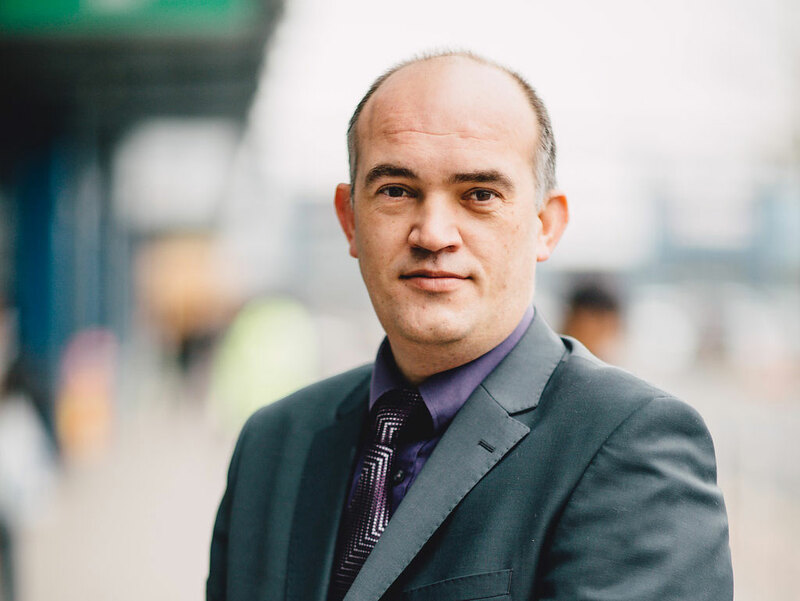 Manchester Fort Shopping Park’s Centre Manager has shared plenty of advice and life experiences with a local academy this July. As part of Marlborough Road Academy’s enterprise week, Derek Askew was invited to speak to a variety of classes about his job and the journey taken to become a centre manager. Derek visited the academy in July, speaking to a range of classes. Speaking about the world of retail, Derek gave some insight into the training and qualifications required to become a centre manager. If you are interested in the world of retail, please feel free to get in touch via derek@manchesterfort.co.uk.